This past weekend, I met a fellow photographer from New York in San Antonio, where he was for a busness trip. It was time to get back behind the camera after several months of work getting in the way of my photography habit. 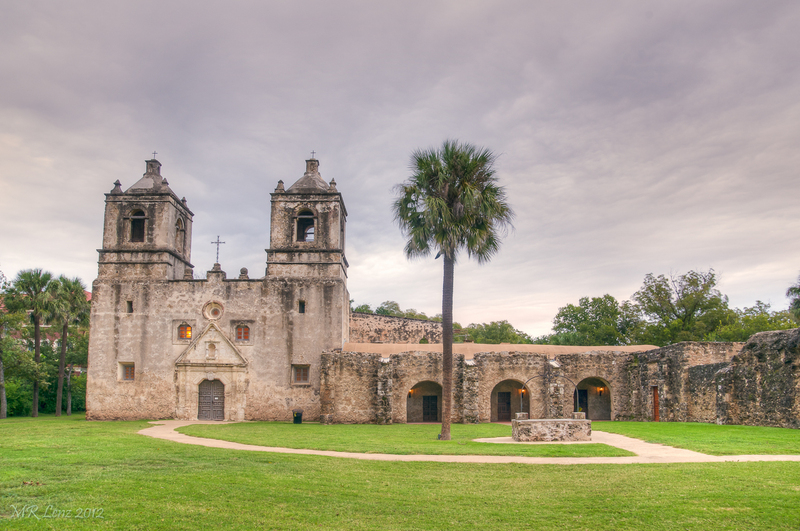 Since we only had a day and a half before he returned to New York, we concentrated on the local missions in San Antonio Missions National Historical Park. 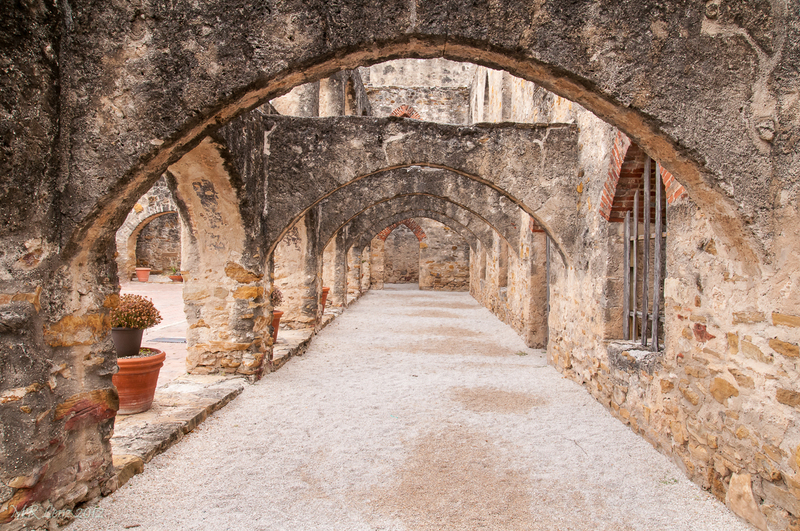 There are five missions, including the Alamo in downtown San Antonio. The others are all south of the city. 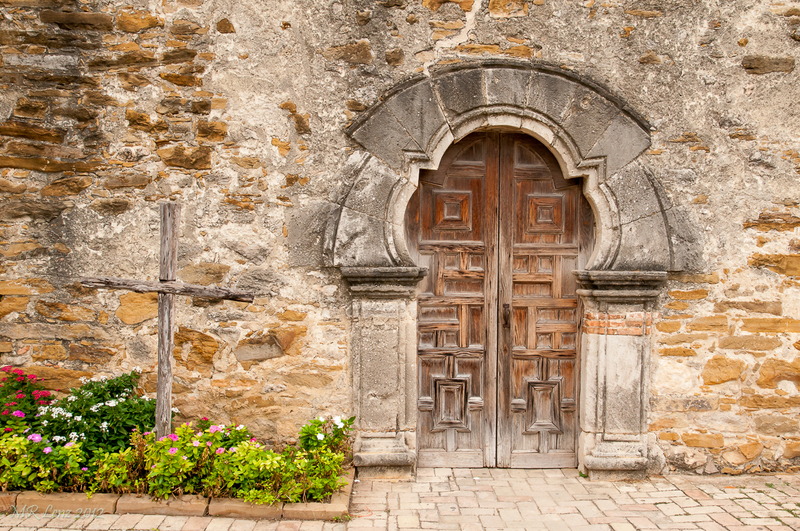 All of the missions were built in the 1700’s. See http://www.nps.gov/saan/index.htm for more information. Initially, we were to arrive one day before the recent cold front arrived and have a nice day of weather for shooting. However, when we woke up on Friday morning, we were greeted with thick cloudcover and cold temperatures. It made for a change of plans, focusing on shooting tighter shots and not “landscape” shots which would include the gray sky. 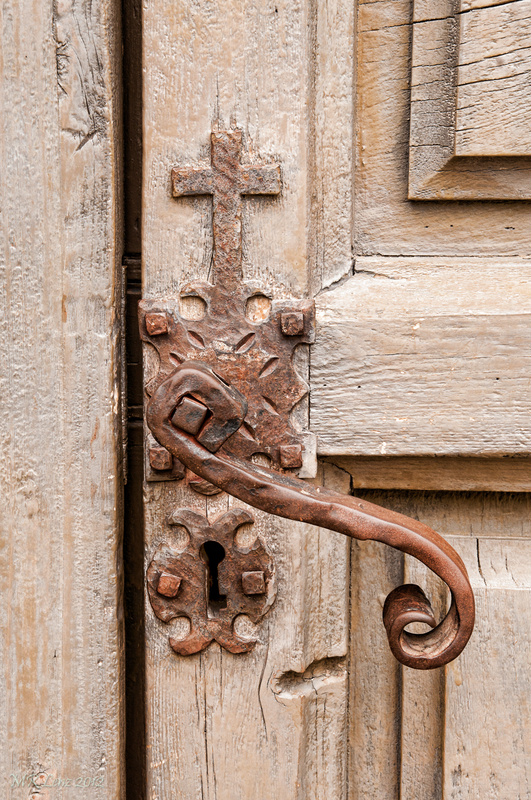 The old mission churches and other buildings have many interesting details when you take a closer look. 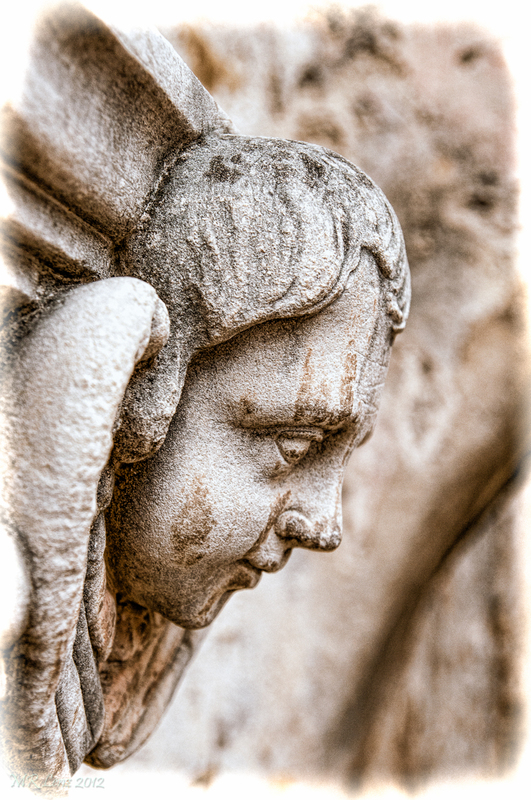 The doors and windows are quite interesting to shoot, as are some of the archways at a couple of the locations. By the end of the day when we made it to Mission Concepcion, our last stop on the Mission Trail, the sky was a little more interesting, although still cloudy, and made for an interesting HDR shot just before sunset. The next morning we were at the Alamo by 7:00 am when the sky was just beginning to lighten up resulting in another interesting sky shot. I have included some examples below, including two panorama shots with several photos stitched together like we heard about in the George Lepp session. 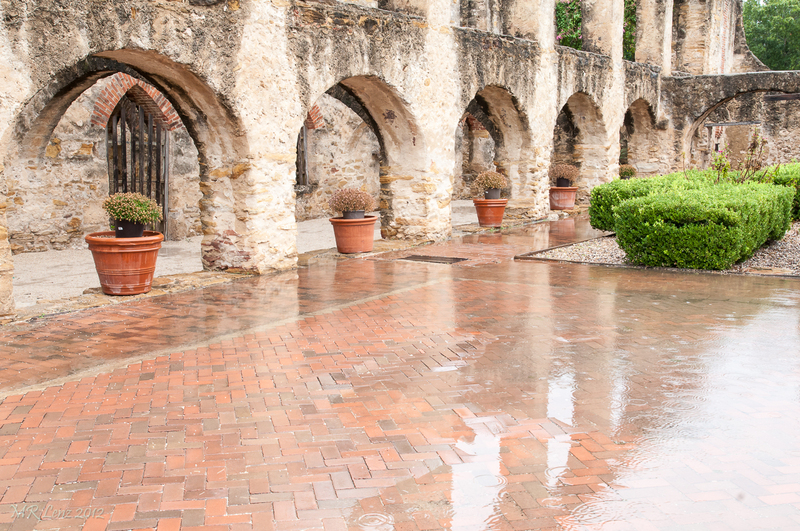 Whether you have great weather and can shoot landscape shots or have bad weather and need to focus on the details, I would recommend going on a mission trip to San Antonio.